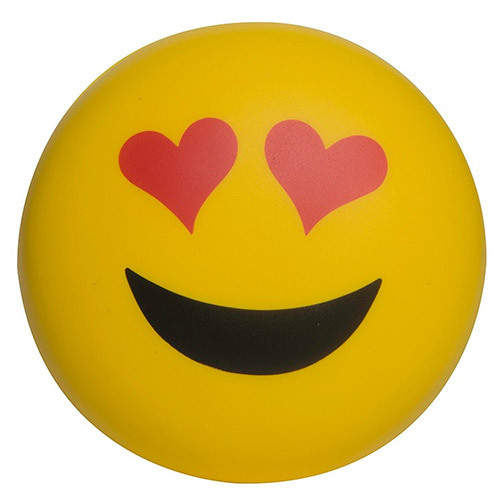 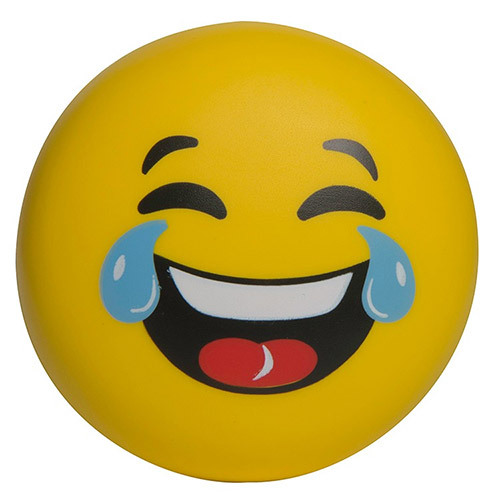 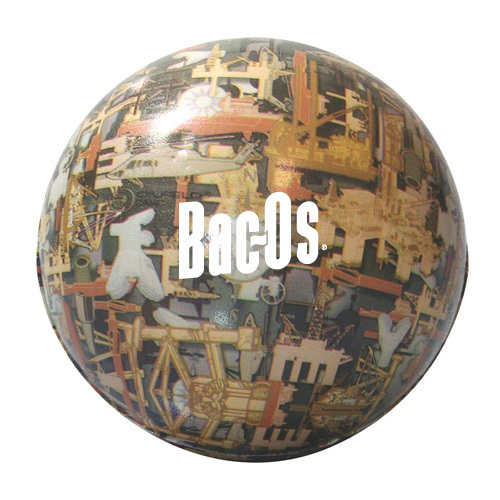 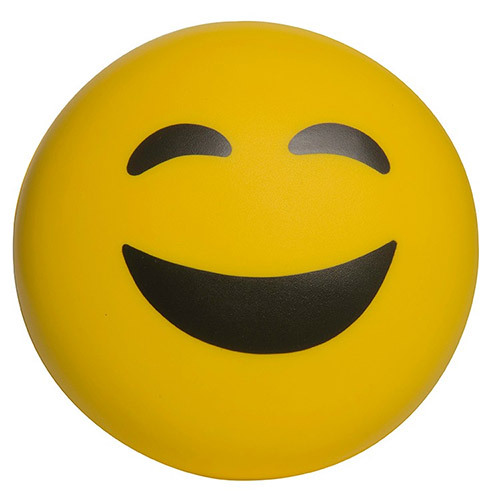 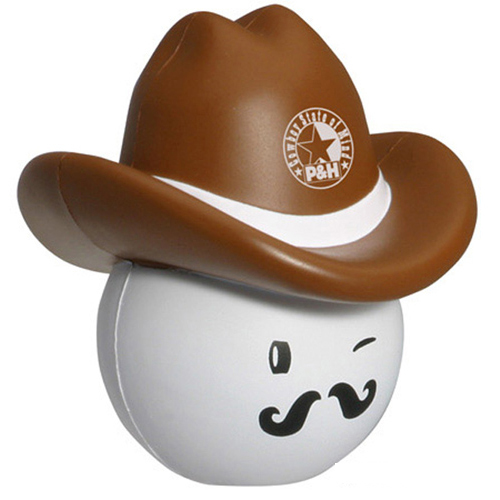 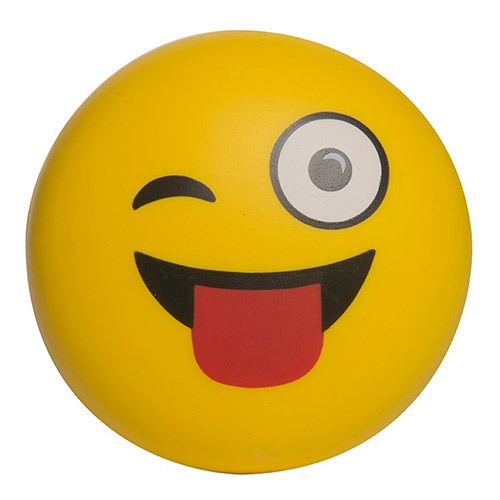 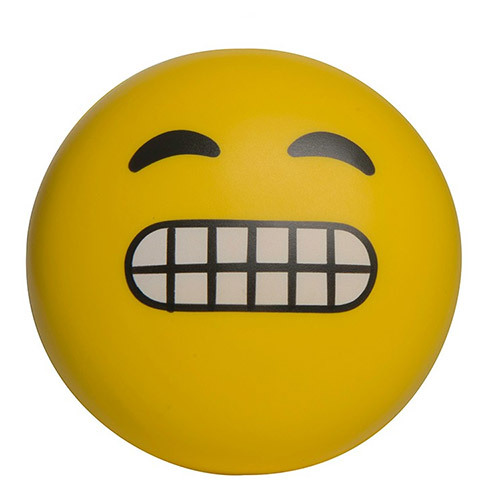 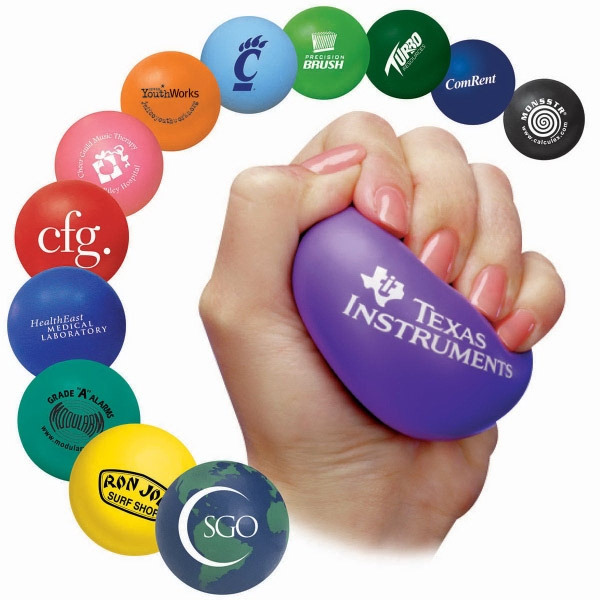 Round Stress Balls are the best spheres to cheer and calm folks. 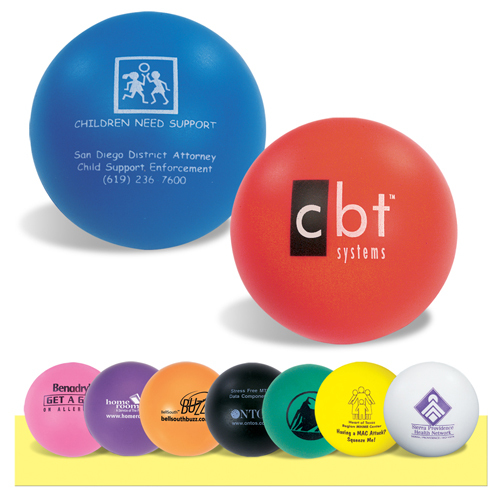 What is great is they are affordable, popular and can work with any industry. 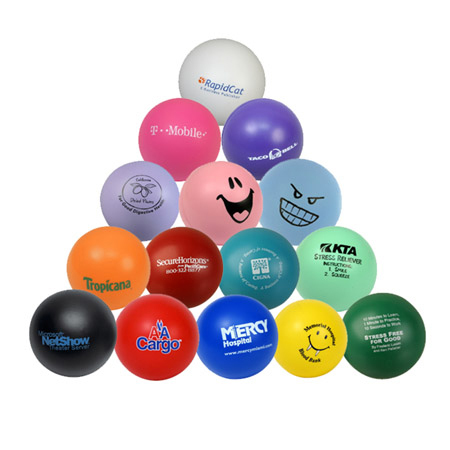 Use for Tradeshow giveaways, physical therapy gifts, stress reduction tools, subscription gifts, product roll-outs. 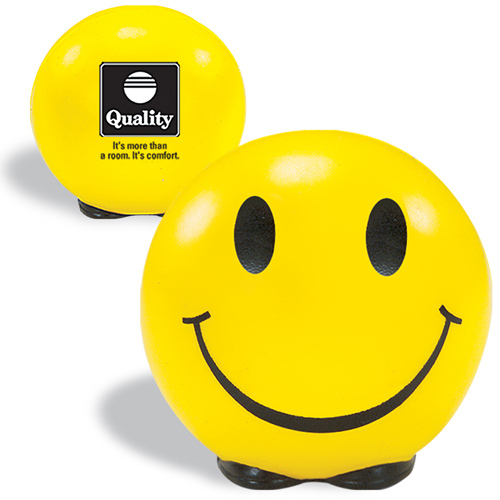 Great slogans "Always on the ball", "We've been round for long time", "Rolling out new products". 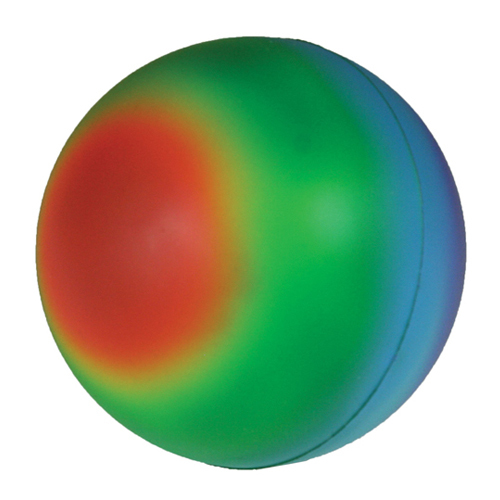 Sometimes it is hard to select the perfect shape. 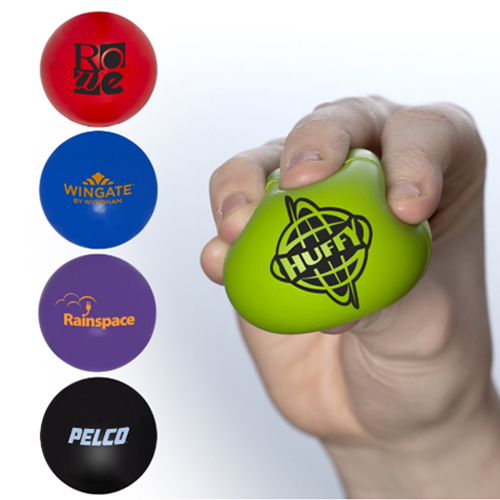 Round stress relievers will fit the bill. 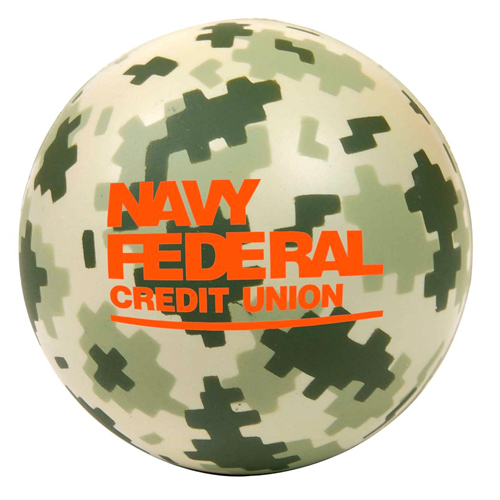 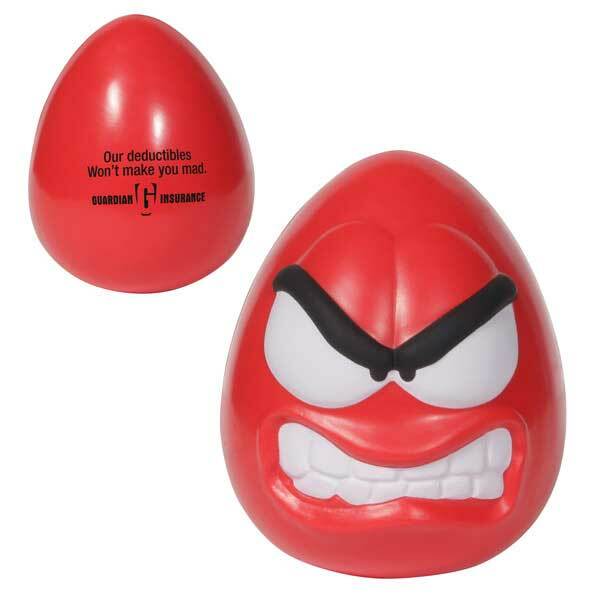 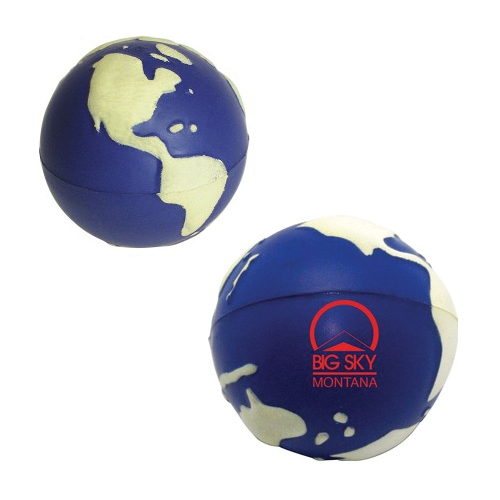 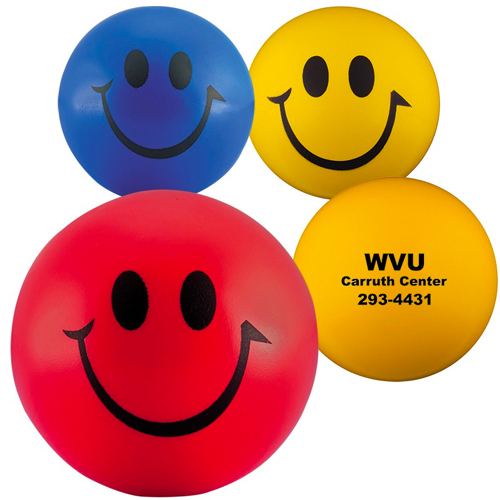 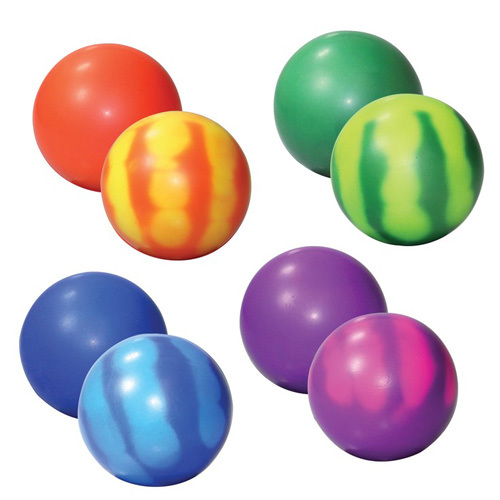 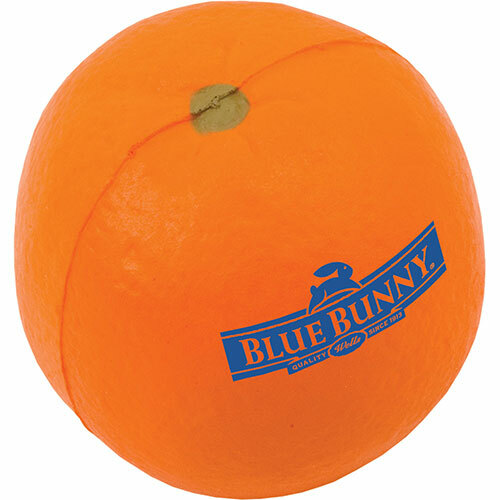 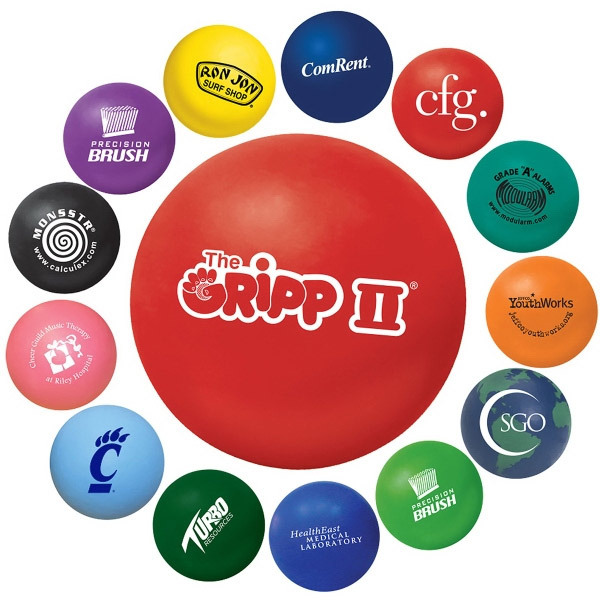 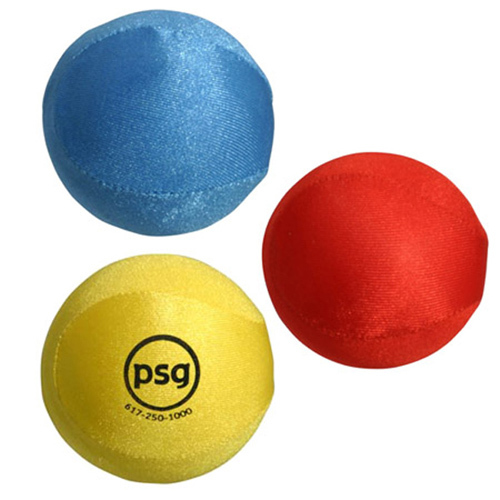 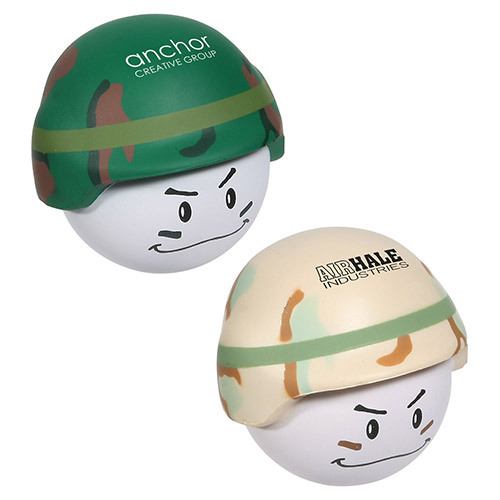 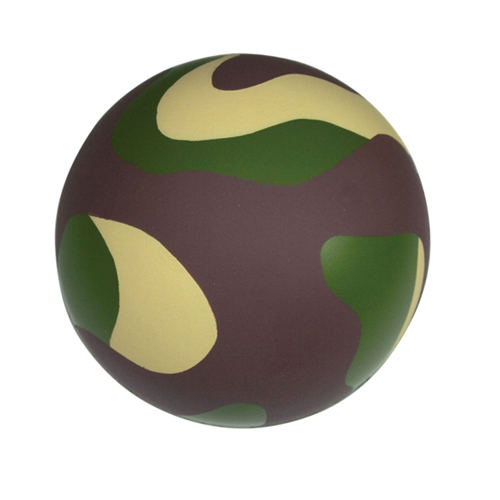 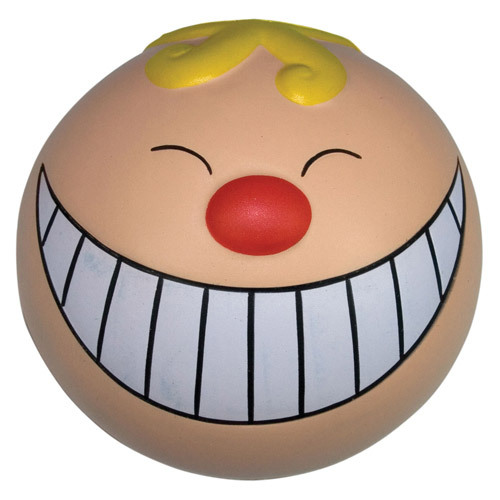 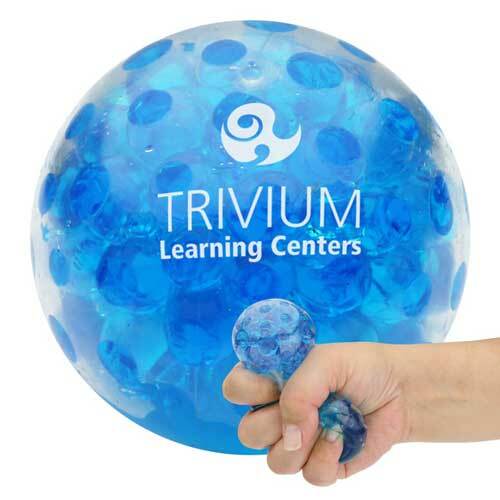 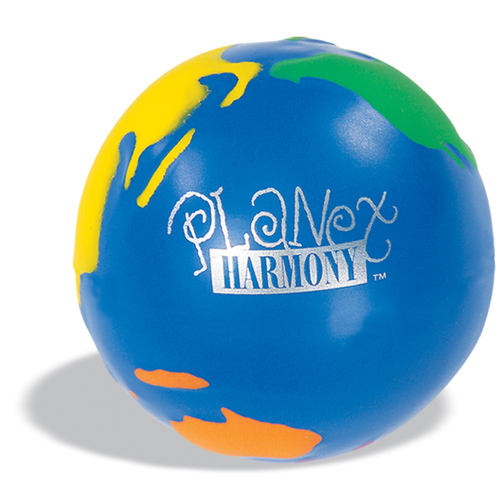 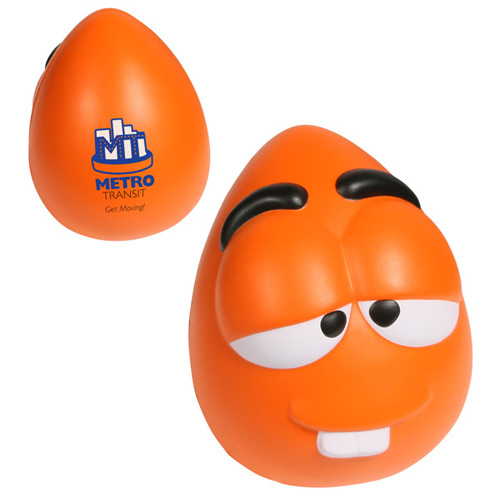 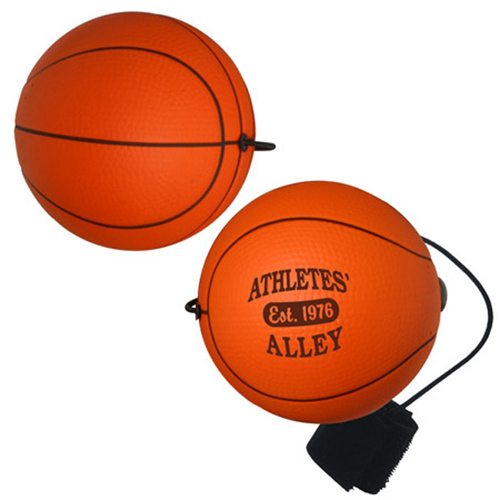 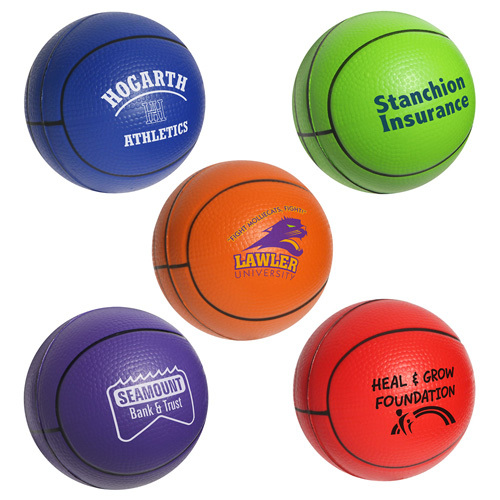 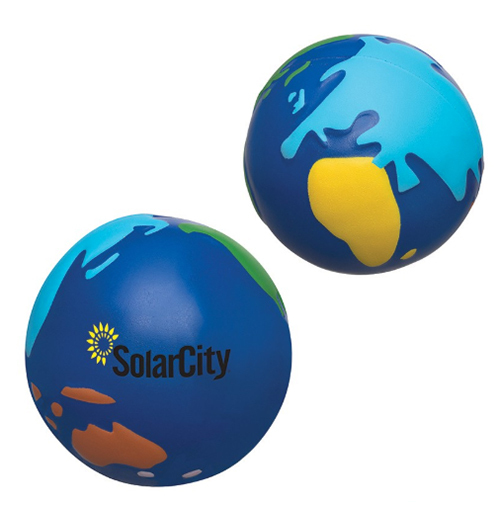 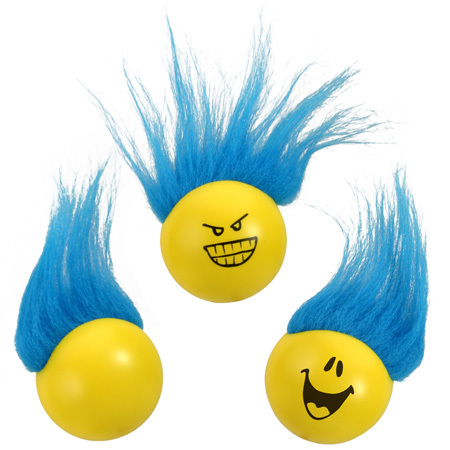 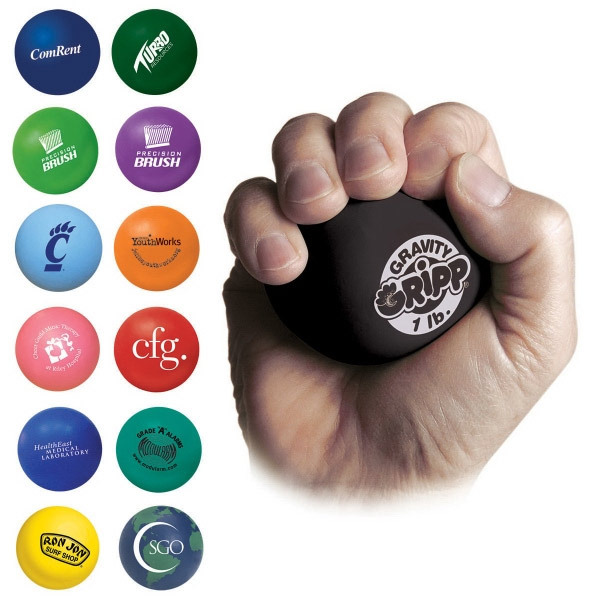 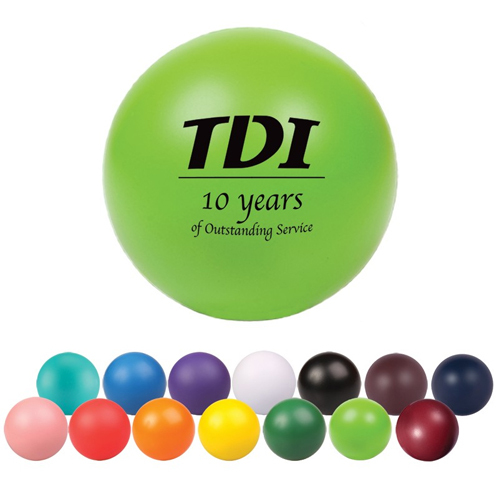 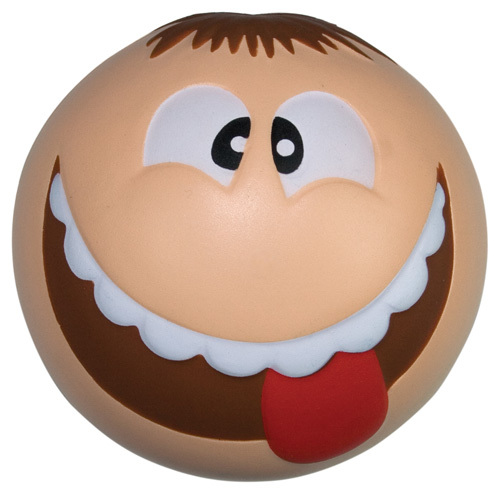 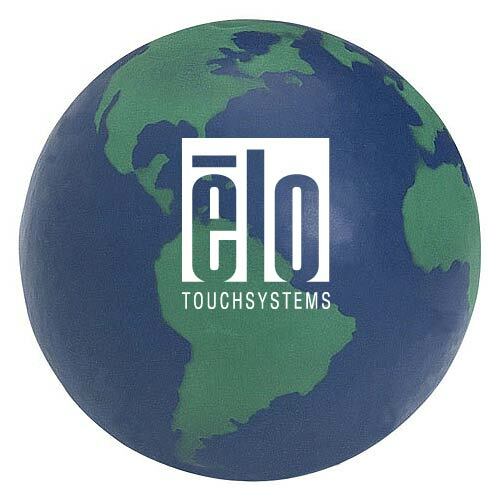 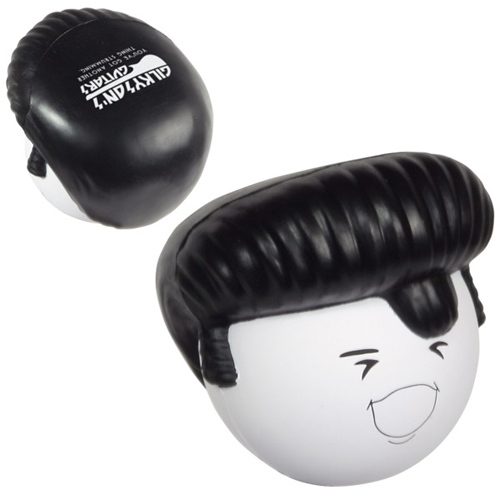 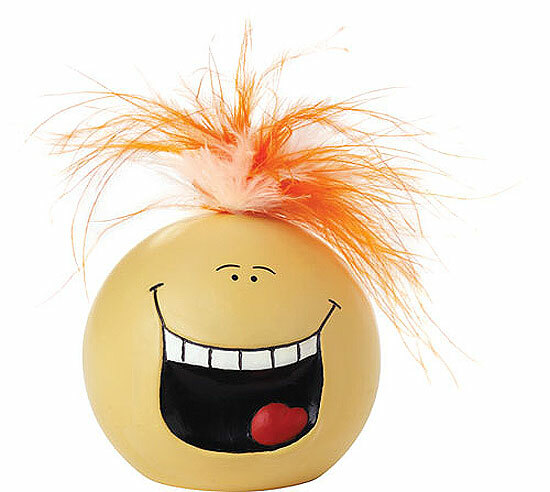 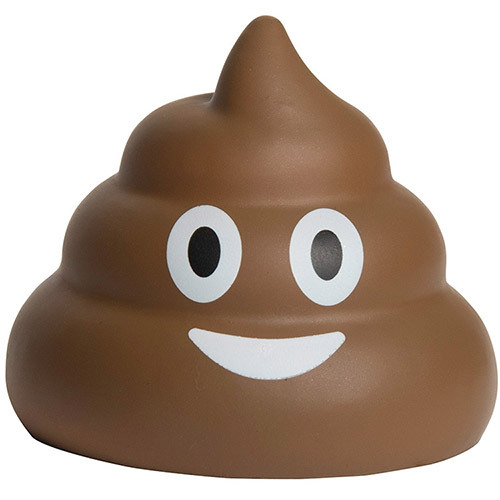 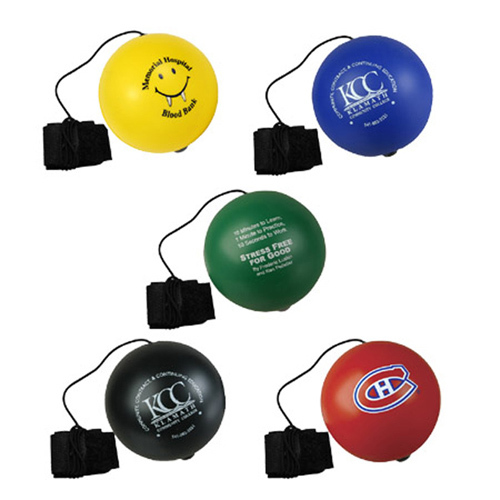 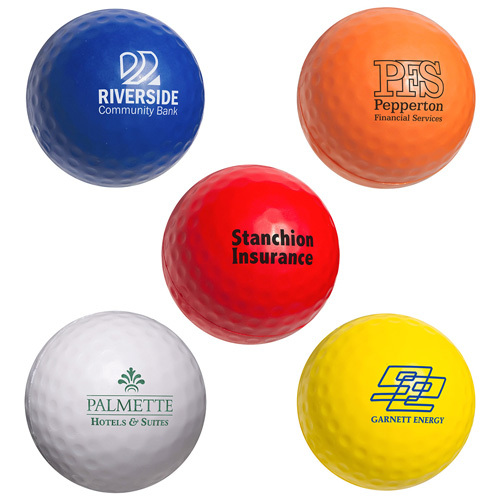 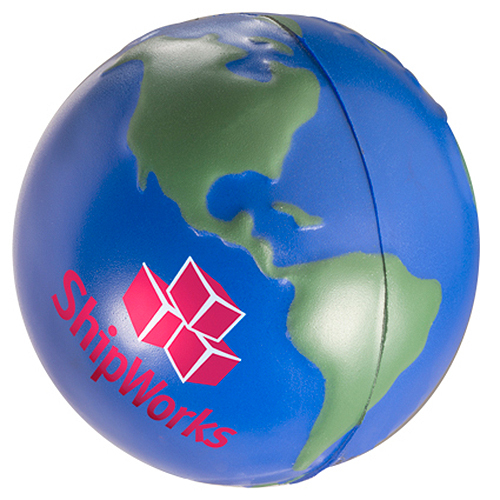 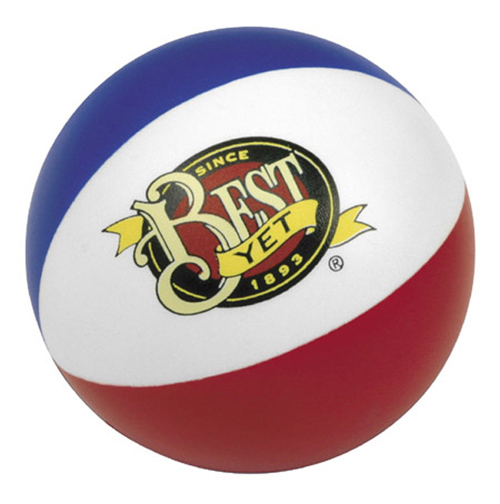 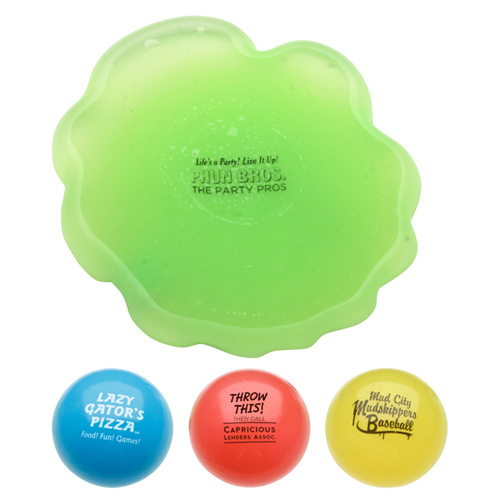 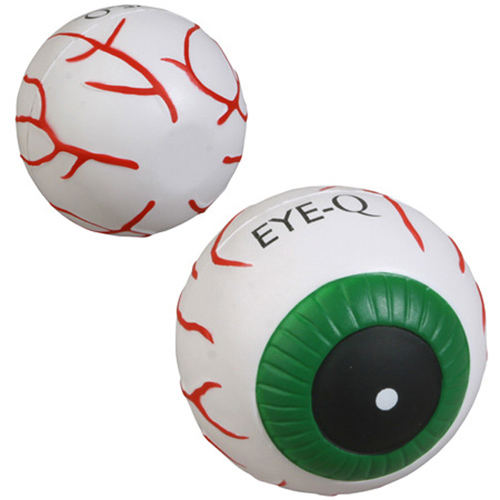 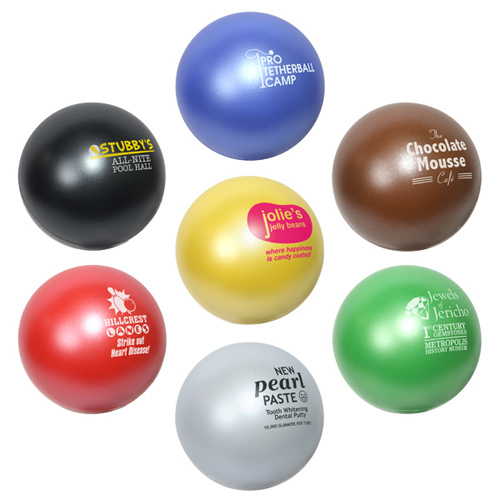 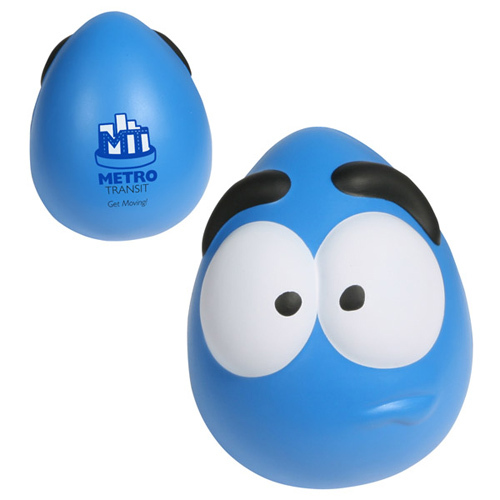 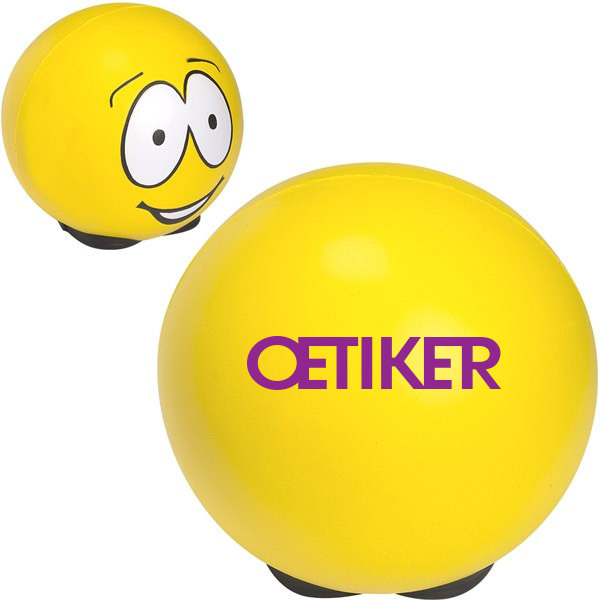 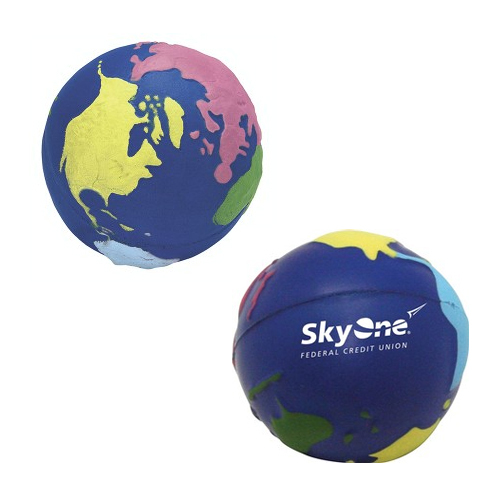 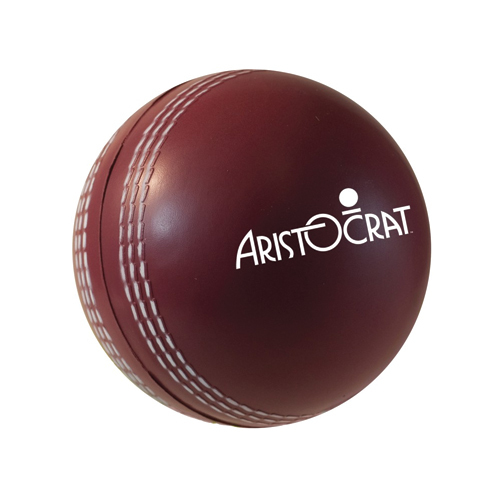 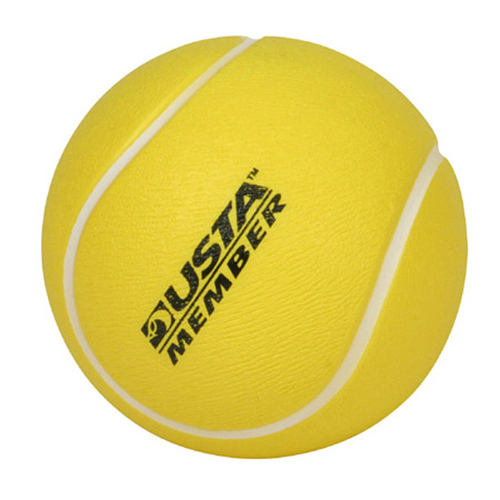 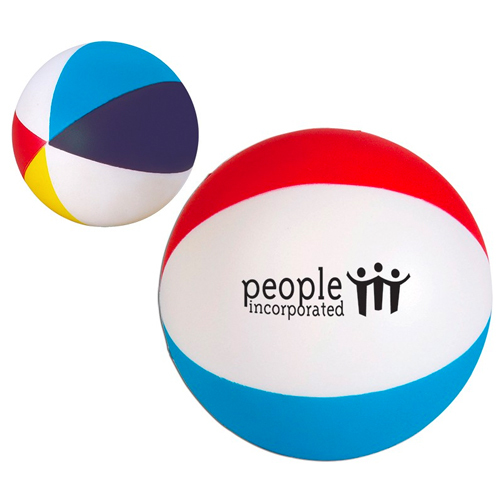 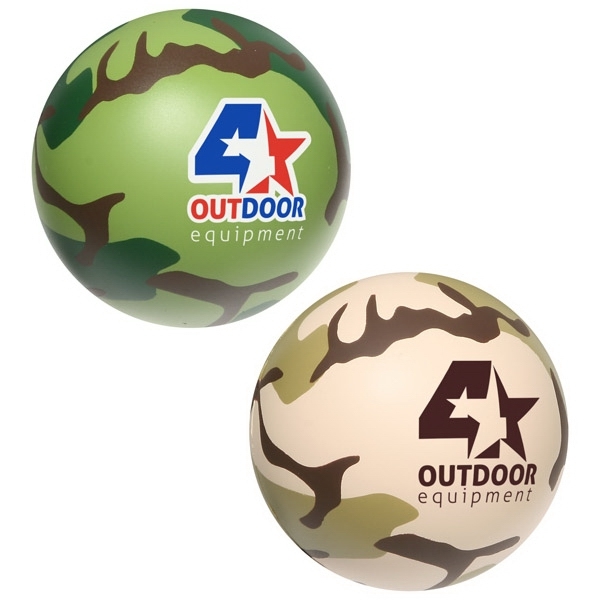 Round stress toys are popular cost effective promotional items that will get your logo and message out.